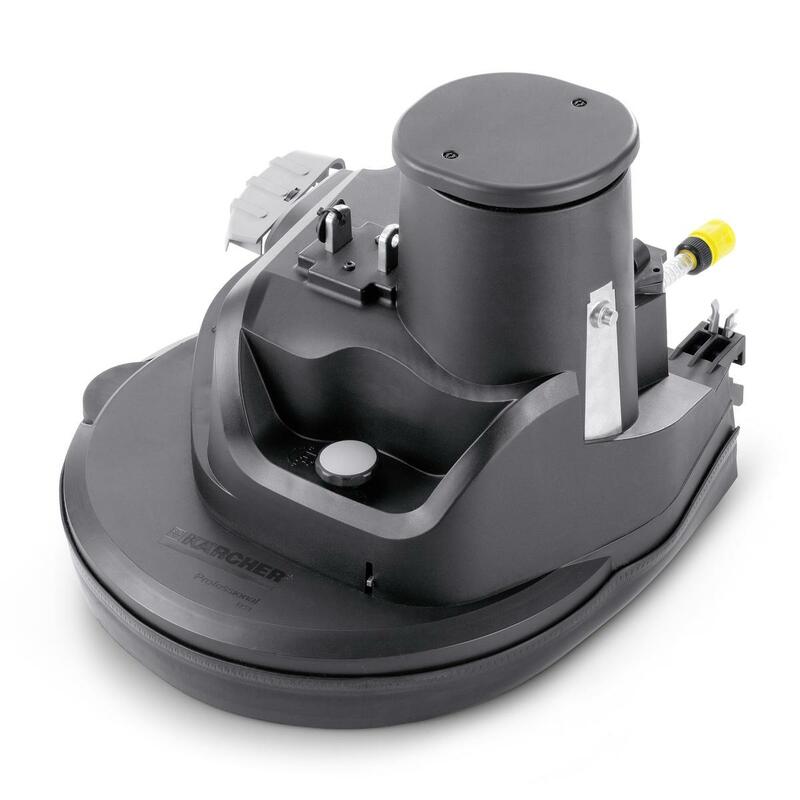 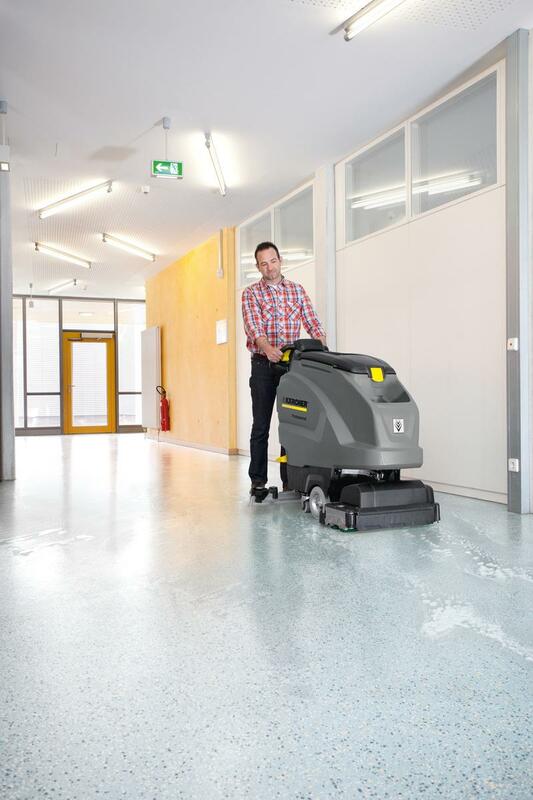 View more information about the Karcher B 40 W Bp (Disc Brush) (Battery) Floor Scrubber Drier below, or alternatively, call us on 0800 859 5151 to get a quote. 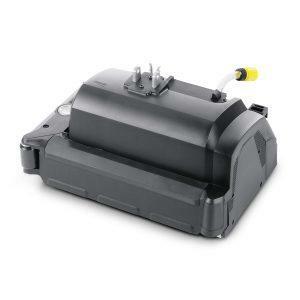 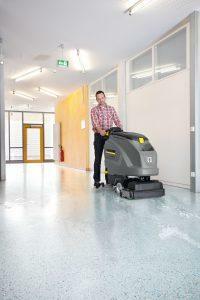 The Karcher B 40 W Bp walk-behind scrubber drier range has various innovative features. 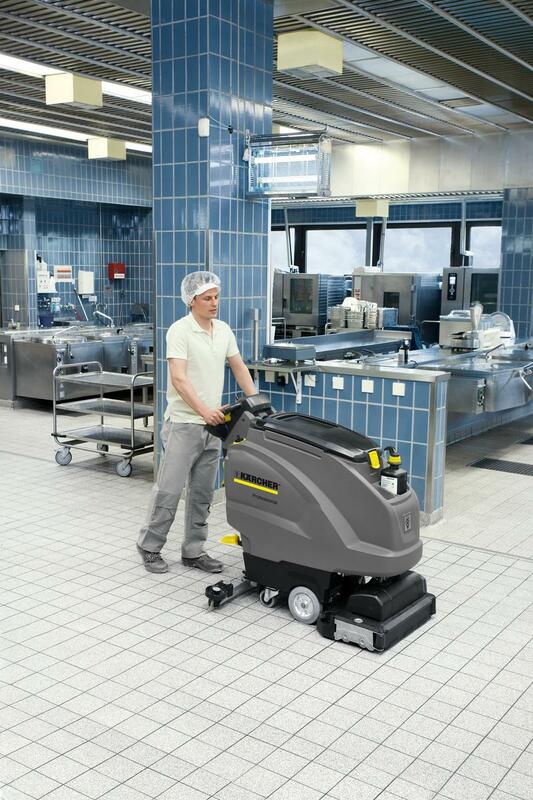 With a choice of either disc or roller brush systems (including pre-sweep function for coarse particles on roller brush), 45 or 55 cm working width, maintenance-free batteries and variable traction drive (forward and reverse) makes the B40 a great choice for a wide range of applications. 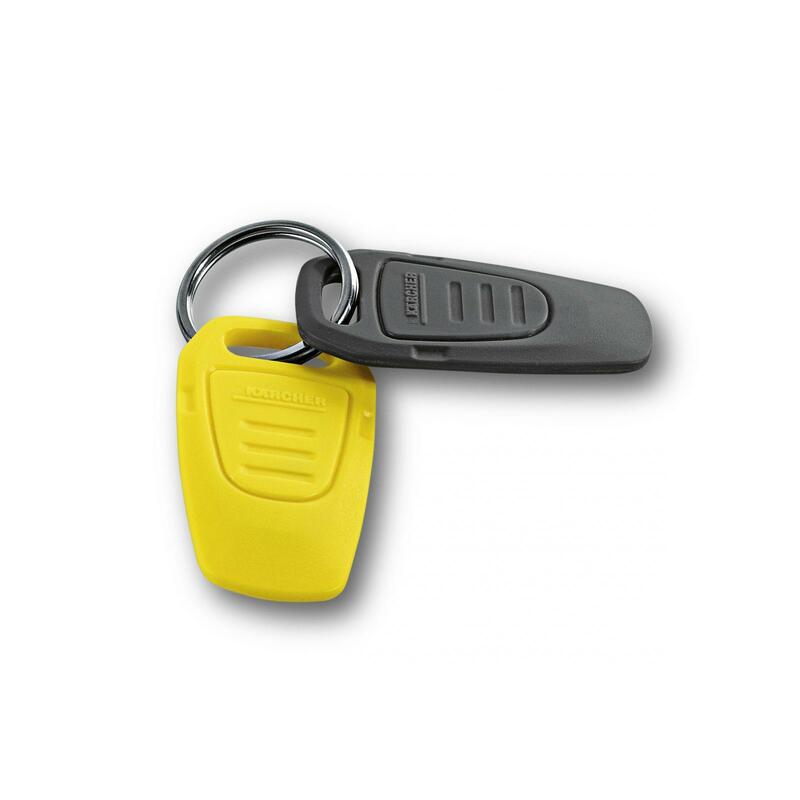 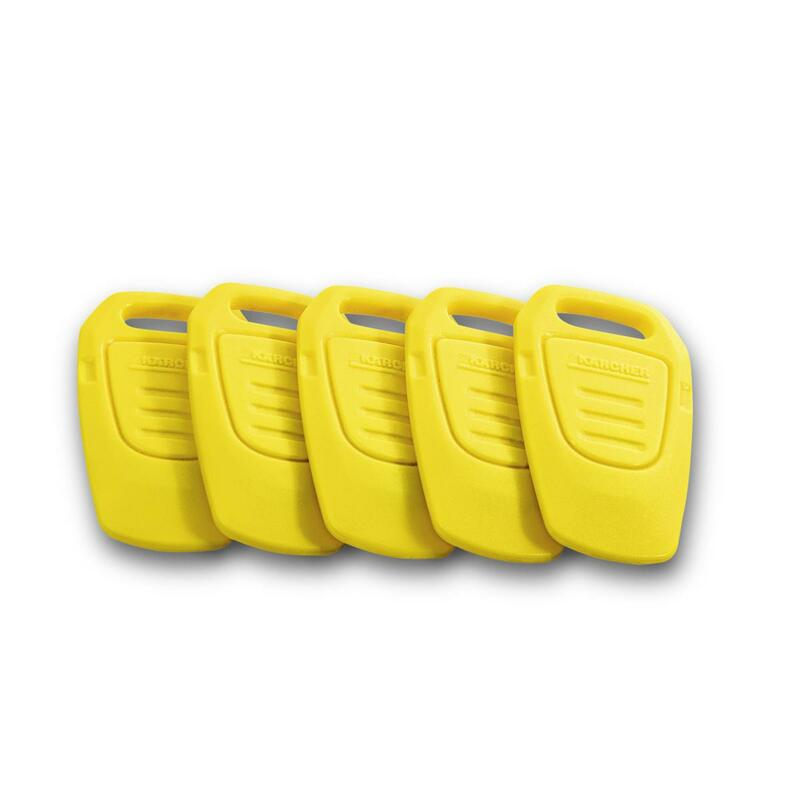 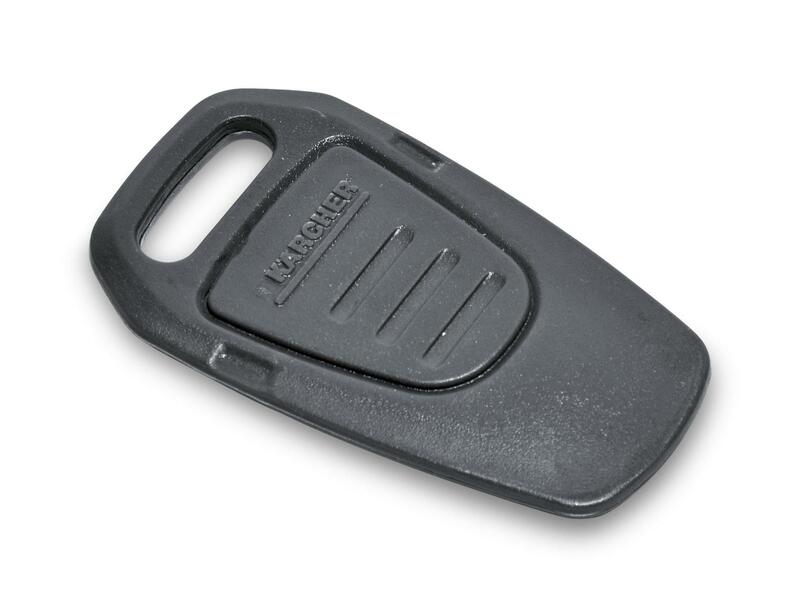 Karchers new KIK key system offers protection against incorrect operation, with different user levels for operators, managers and engineers. Extra features include eco!efficiency mode, which extends battery life, tank rinsing system for automatic cleaning of the dirty water tank without splash-back and auto-fill function for convenient filling of the water tank increasing the efficiency of staff. 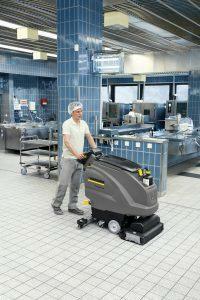 DOSE chemical system accurately doses cleaning agent directly from the cleaning agent container. This machine is available with a range of different equipment and features and can be configured to your requirements. 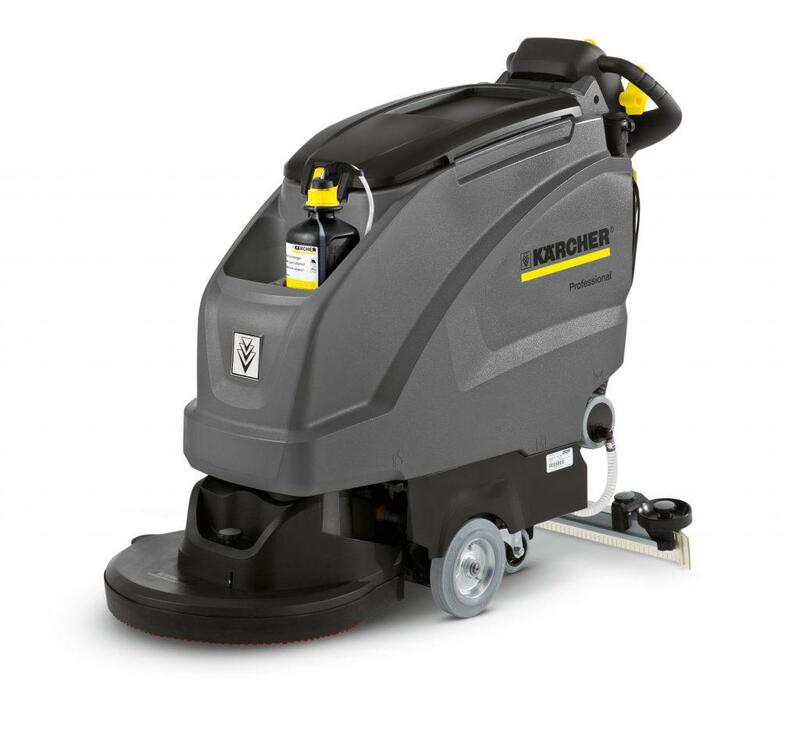 To get a quote for Karcher B 40 W Bp (Disc Brush) (Battery) Floor Scrubber Drier please use the form below or call us directly on 0800 859 5151 to speak to one of our helpful staff.